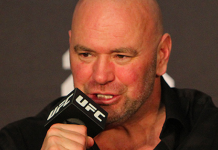 Former UFC light heavyweight champion Chuck Liddell retired back in 2010 after a long and celebrated career in mixed martial arts. 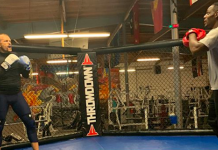 With coming up on seven years since his last fight in the UFC Octagon, “The Iceman” is still keeping in shape and hasn’t let the retired life take him away from the gym. 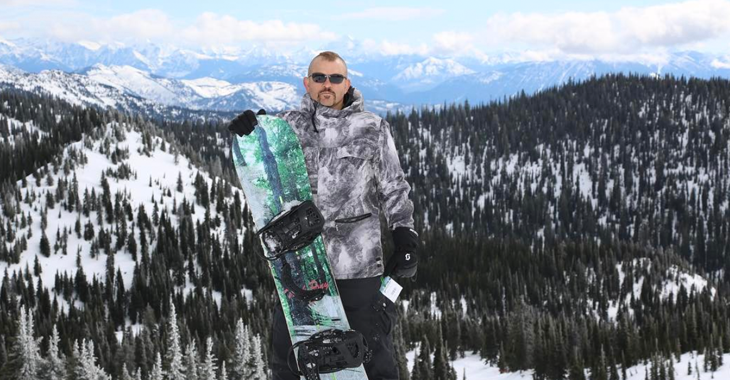 Liddell has been active doing other sports as well as he posted a photo of himself during a snowboarding trip in Montana. 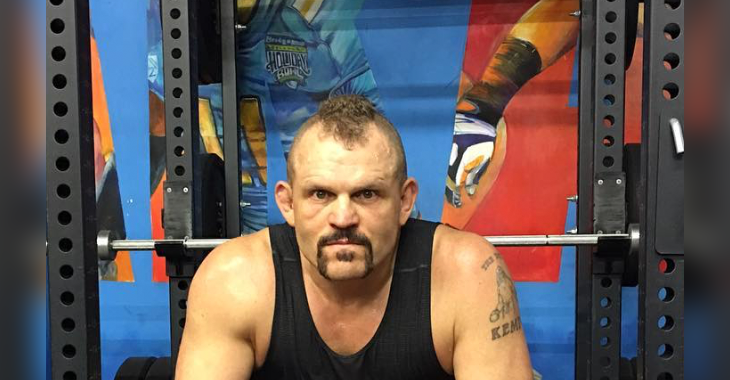 Chuck Liddell holds a 21-8 professional mixed martial arts record and spent most of his career in the UFC where he claimed the UFC light heavyweight title and defended it four times. 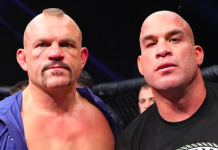 Although Liddell fought mostly in the UFC, the former champ had a few memorable fights in the PRIDE organization prior to his run in the UFC as the champion. 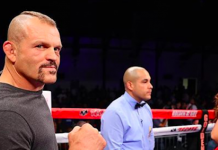 Liddell was known for his devastating knockout power and holds wins over legendary fighters that helped pave the way for mixed martial arts including Vitor Belfort, Randy Couture, Alistair Overeem, Tito Ortiz, and Wanderlei Silva. 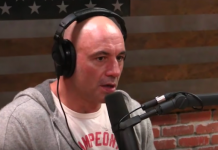 In 2009, Liddell was inducted into the UFC Hall of Fame along with Charles “Mask” Lewis where he joined other legends including Couture, Royce Gracie, Ken Shamrock, Dan Severn, and Mark Coleman. 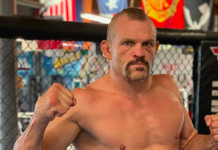 What was your favorite Chuck Liddell moment? Share it with us in the comment section!